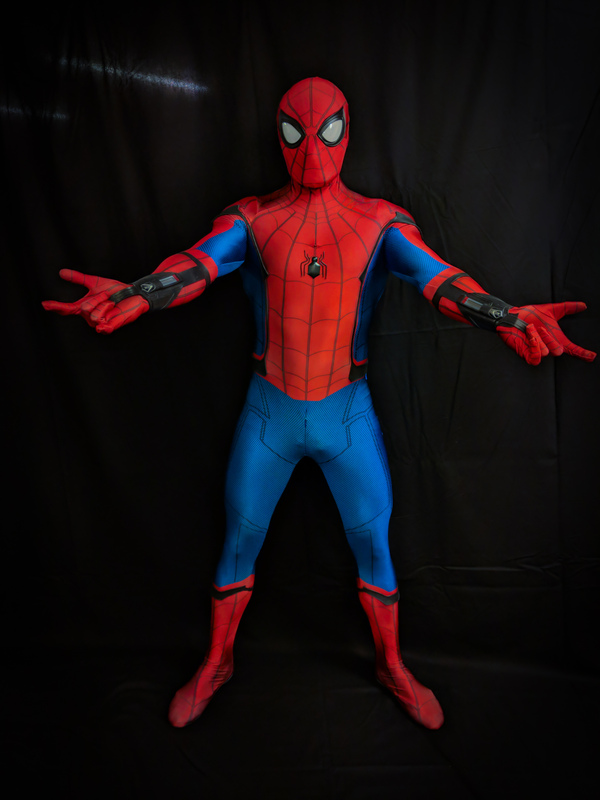 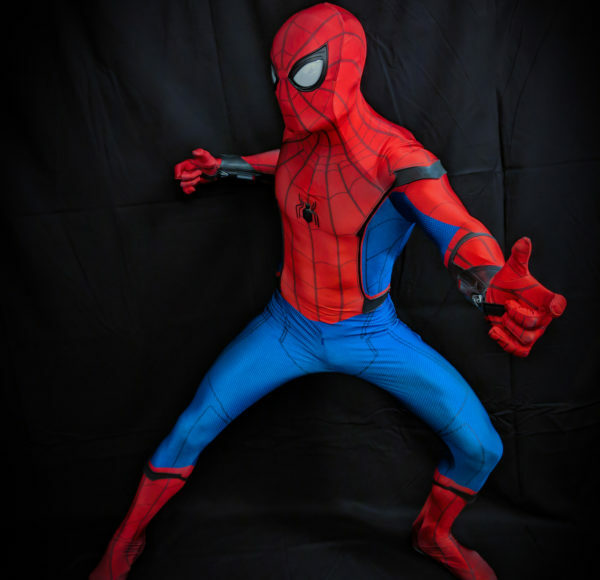 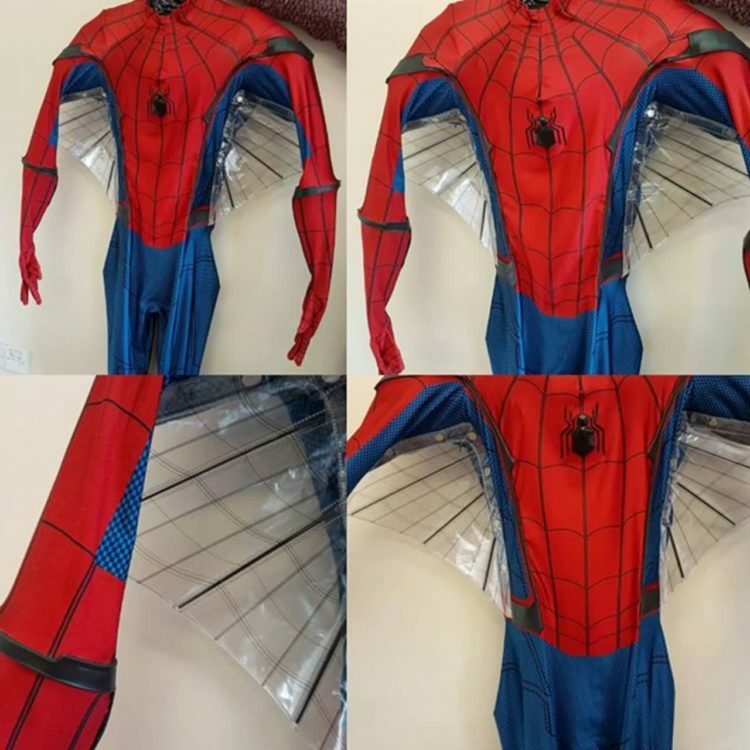 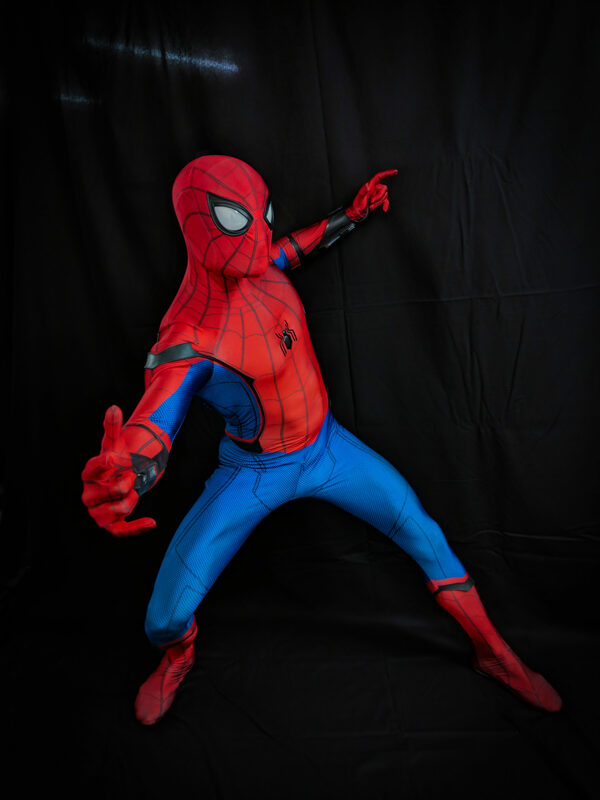 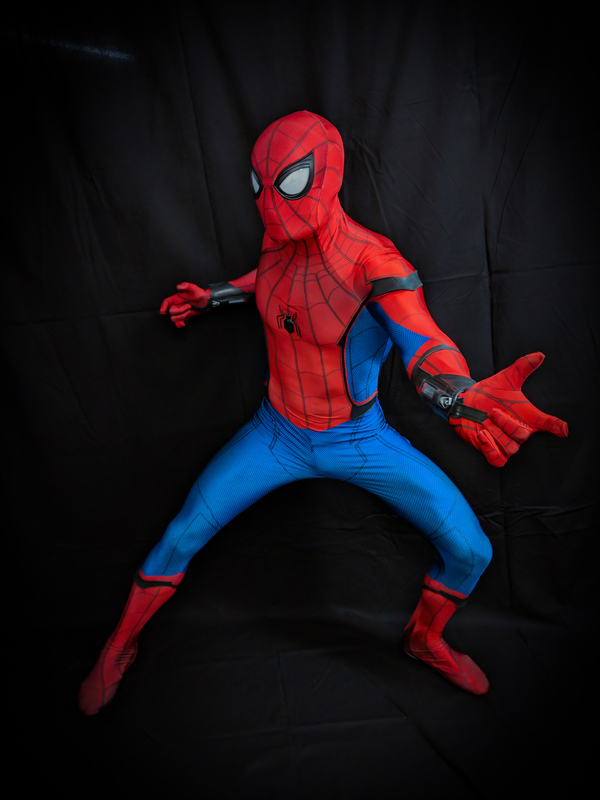 This suit will blow your mind. 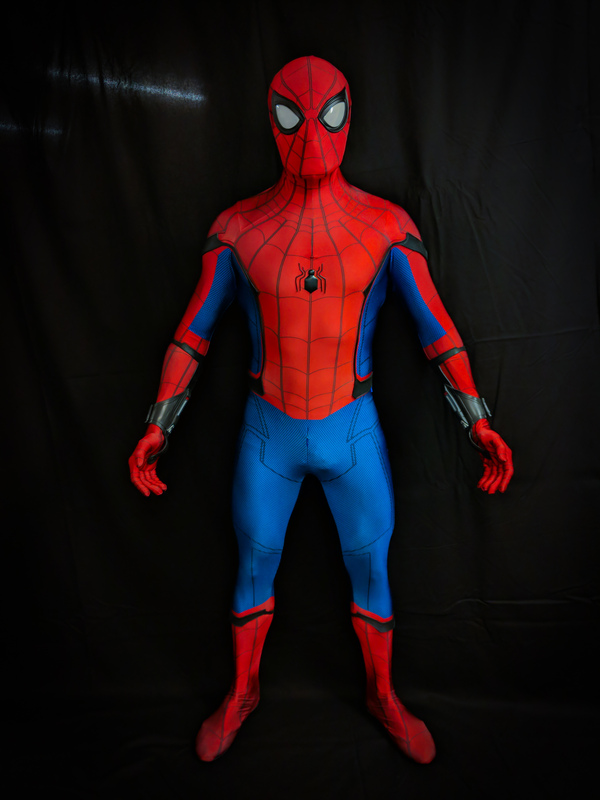 We have spent many months developing this suit and are happy to offer the best suit on the market! 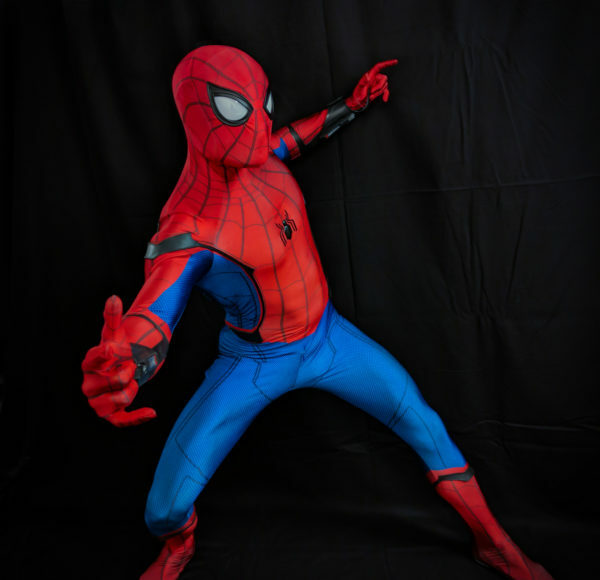 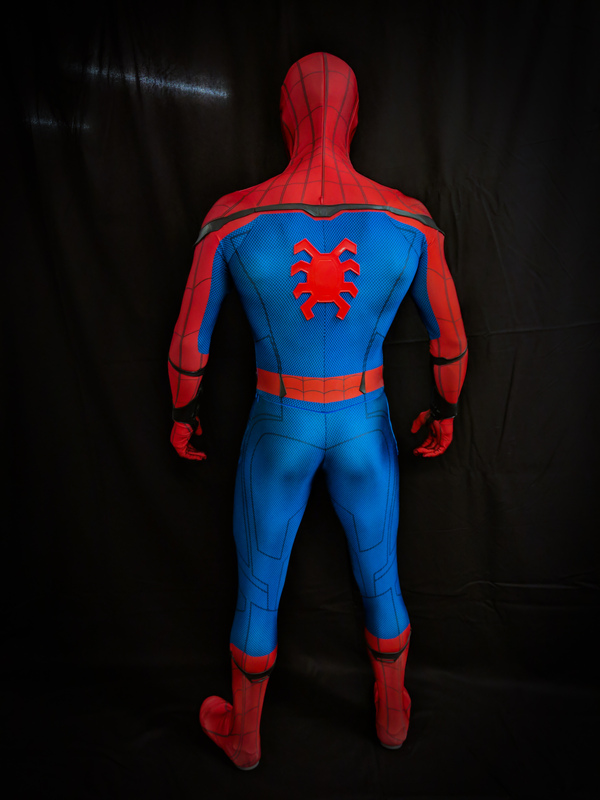 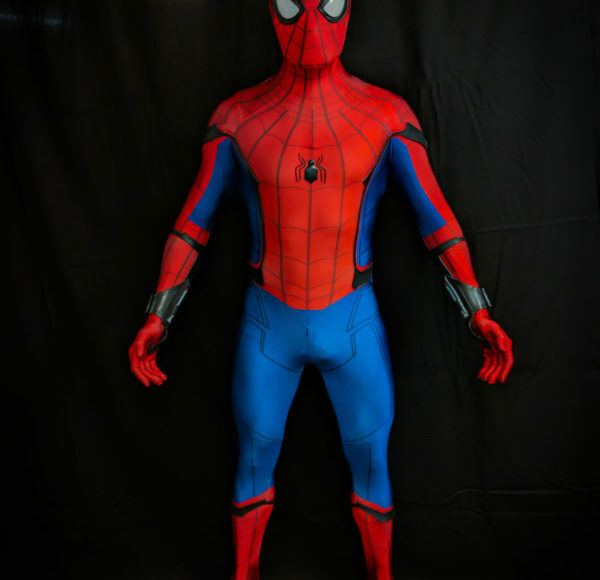 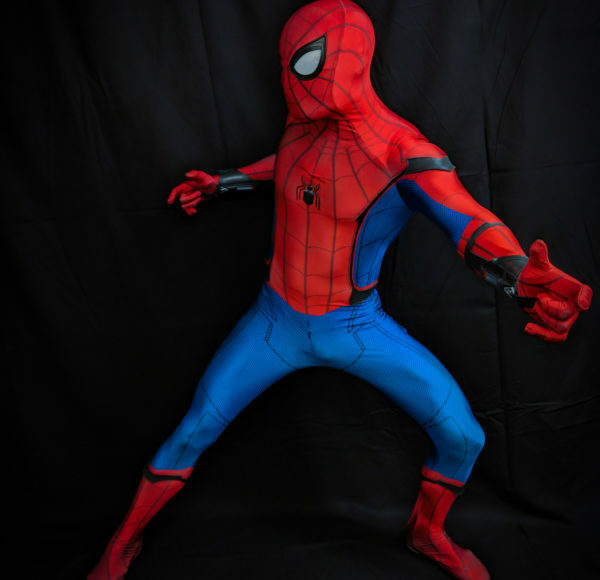 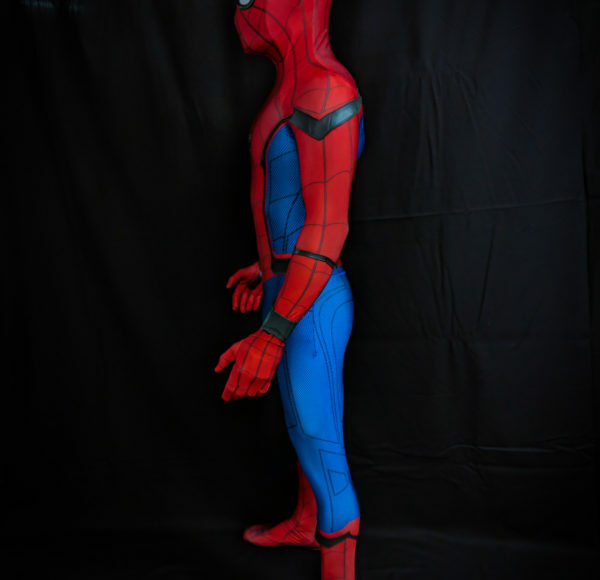 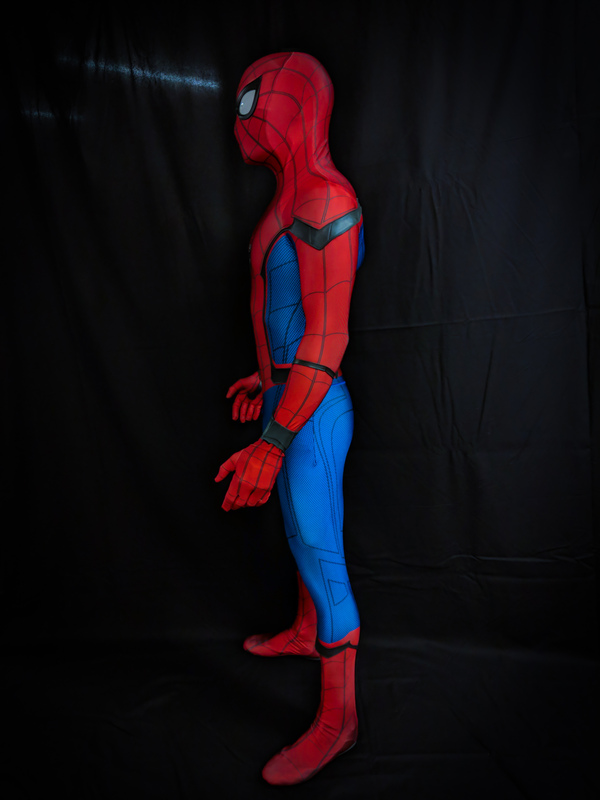 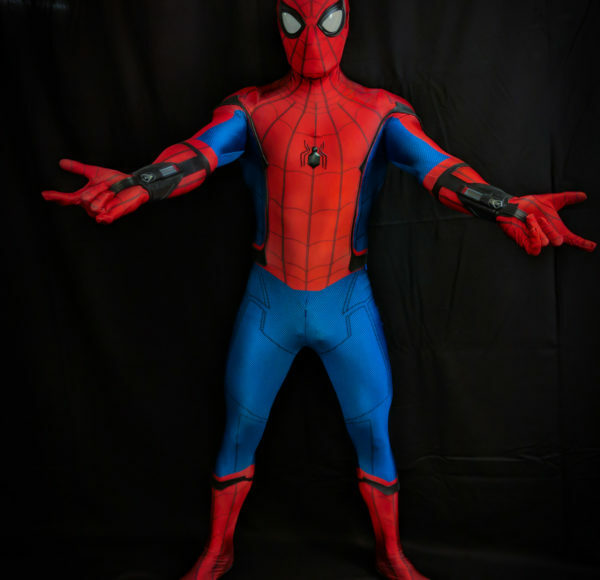 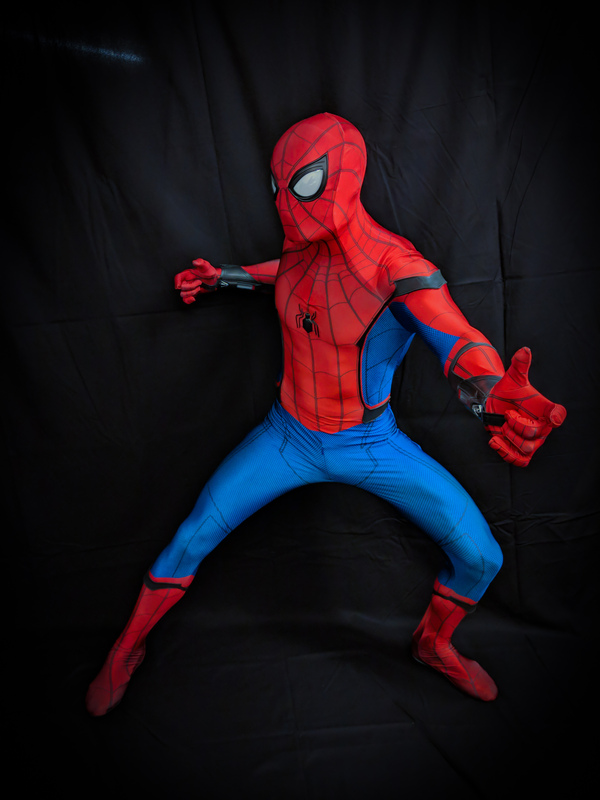 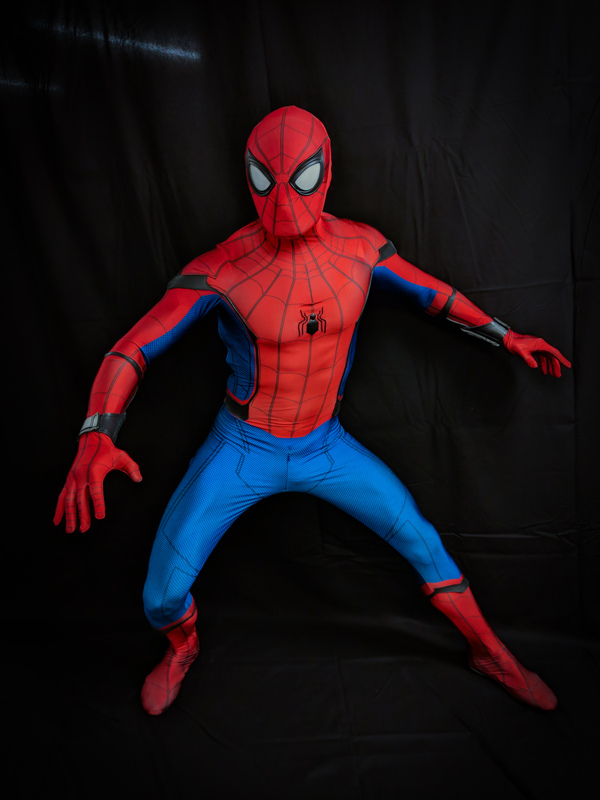 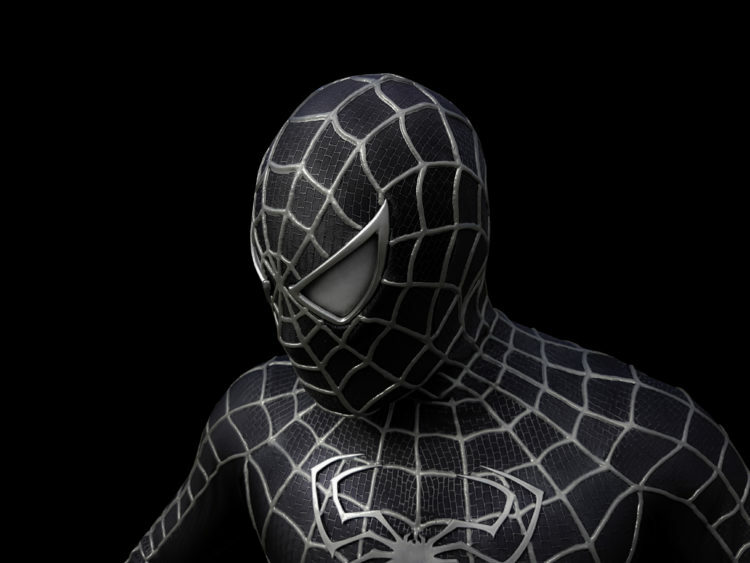 Cast Urethane Rubber Strapping – the shoulders, side of chest, boot and arms are all rubberised and made in the same process as the movie suit. 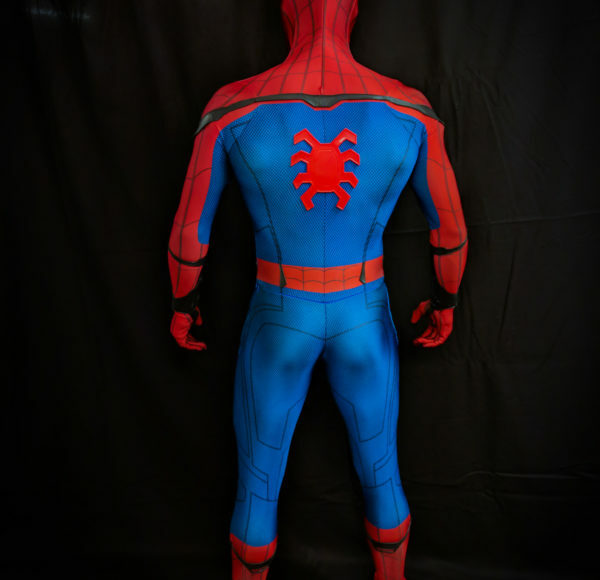 The quality level of our suits, are on another level to anything else available. 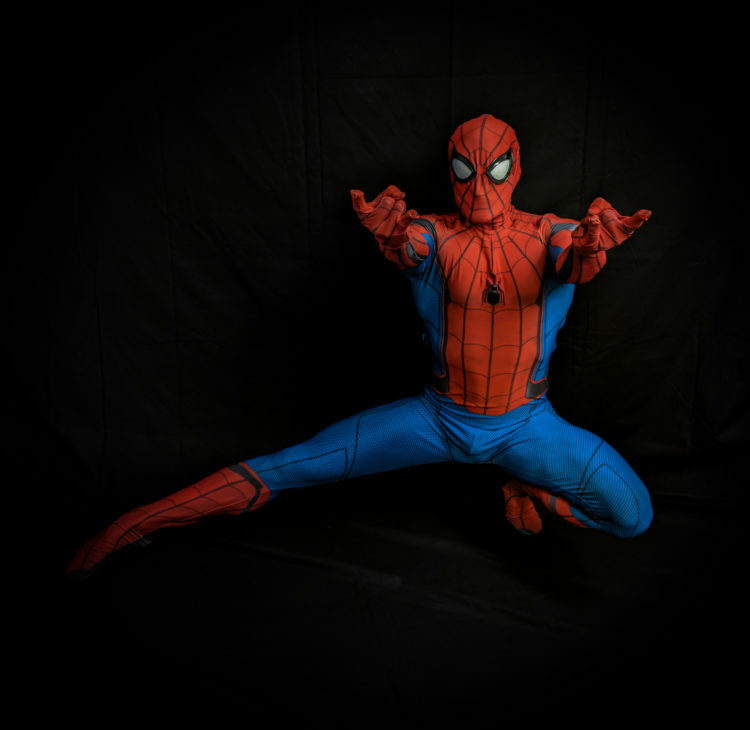 You will be the talk of the event you are attending, so expect a lot of attention. 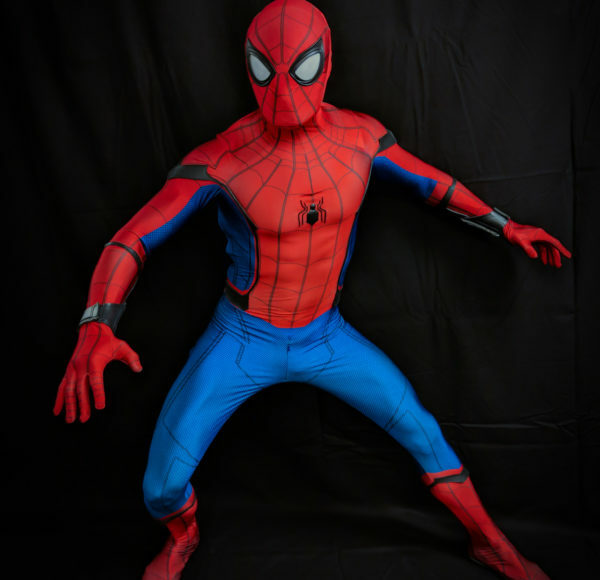 If you want to be centre of attention, then our suits are for you!